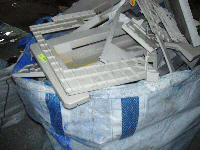 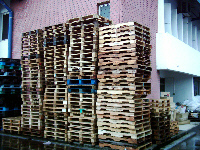 We collect all kinds of scrap Plastic, Metal, Paper, Wood, Pallet, Electronic component, Glass, etc. 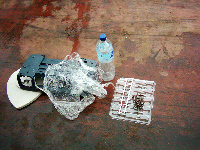 Scrap Plastic e.g. 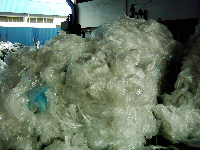 plastic bag, film, bottle, tray, electronic component cover, etc. 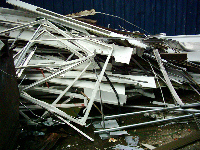 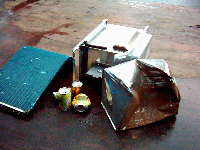 Scrap Metal e.g. 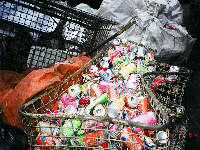 steel, aluminum, copper, bronze, stainless steel, etc. 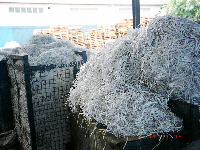 Scrap paper e.g. 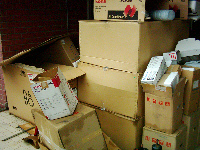 office paper, carton box, magazine, newspaper, etc. 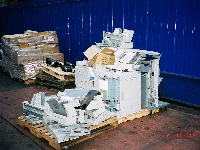 Scrap Electronic Component e.g. 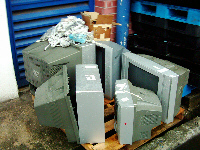 computer, TV, printer, copier, etc.